As Kermit the Frog would say, “It’s not easy being green.” Only around here, the saying goes, “It is not easy to get my family to eat green things.” If, God forbid, a stray piece of “green stuff” – from chopped basil to green onions or kale – should land on my husband’s plate, he looks at me as though I’ve betrayed him…. with malice and forethought. Thankfully children are more easily tricked… er… uh… persuaded. I told my grandson George that, together, we were going to make Green Popcorn. 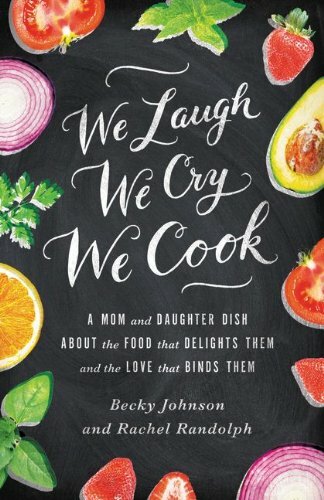 He was all in, as he loves to participate in any kind of “cooking with Nonny.” I had him tear the leaves off a bunch of kale into bite-sized pieces, then we rinsed them lightly and I let him spin the salad spinner, which one of his favorite kitchen tools. We then tossed the leaves in a bowl of olive oil and melted butter (butter helps give it the popcorn-taste) spread them on cookie sheets, sprinklee them with just a tiny bit of sea salt and baked until they were light as a feather. 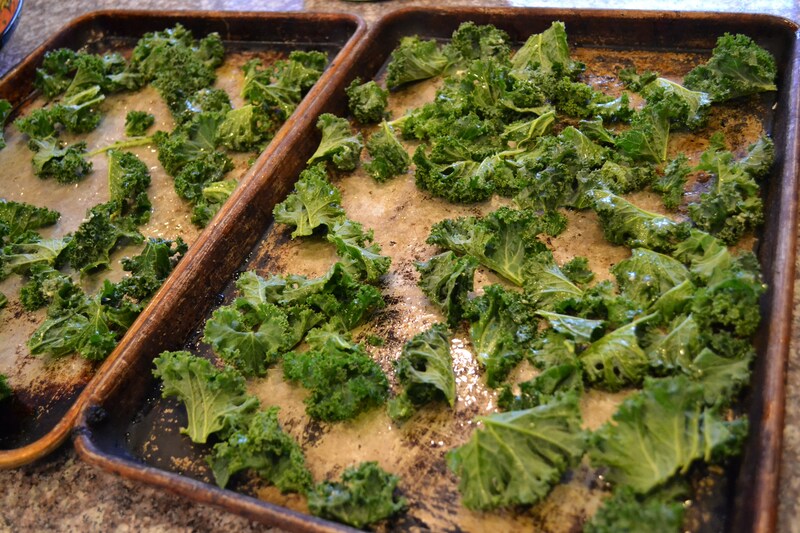 In fact, kale will almost fly off the cookie sheet after baking. For extra fun I put them in popcorn bags, and sure enough, George LOVED them and asked for more. He ate almost a whole bunch of kale in one sitting. With this success behind me, I went after my husband in Sam-I-Am style. 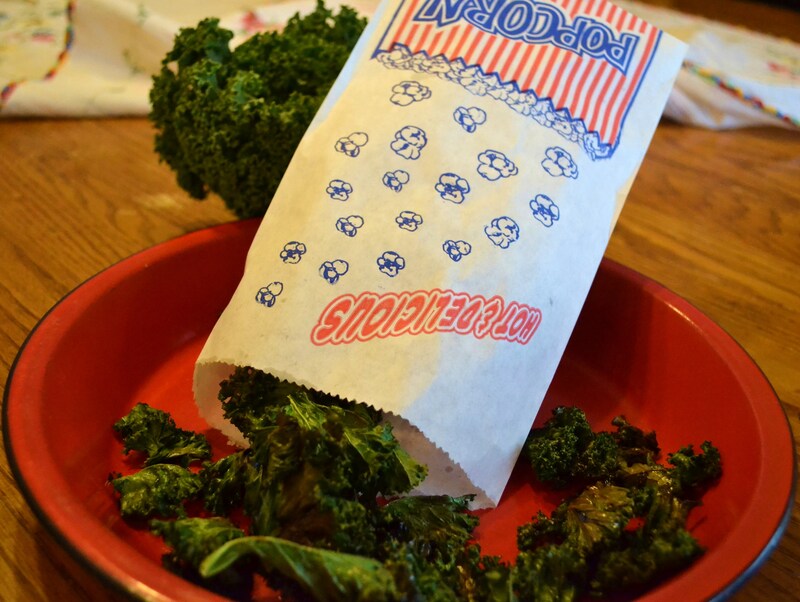 “You know that a lie I cannot tell, you will SO love green popcorn kale… “ He was willing to sample them and before he knew it he’d eaten the whole bowl. Eureka! 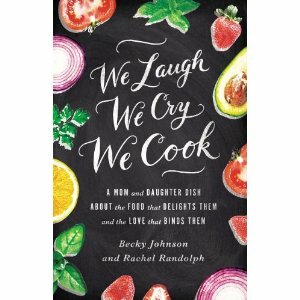 Dr. Furhman, author of many books and PBS health guru, lists kale as the #1 food to help boost immunity and fight cancer. It’s got more iron than beef, lots of Vitamin C and K, is high in fiber and full of antioxidants. I’m posting this blog on St. Patty’s day, so you could tell you children that you are going to make some Leprechaun treats! Hey, whatever it takes to get your family to eat their greens and come back to report that they were “magically delicious”. P.S. As long as we are nourishing our body with green things, here’s another lovely green thing you can acquire to nourish your heart, mind and soul! 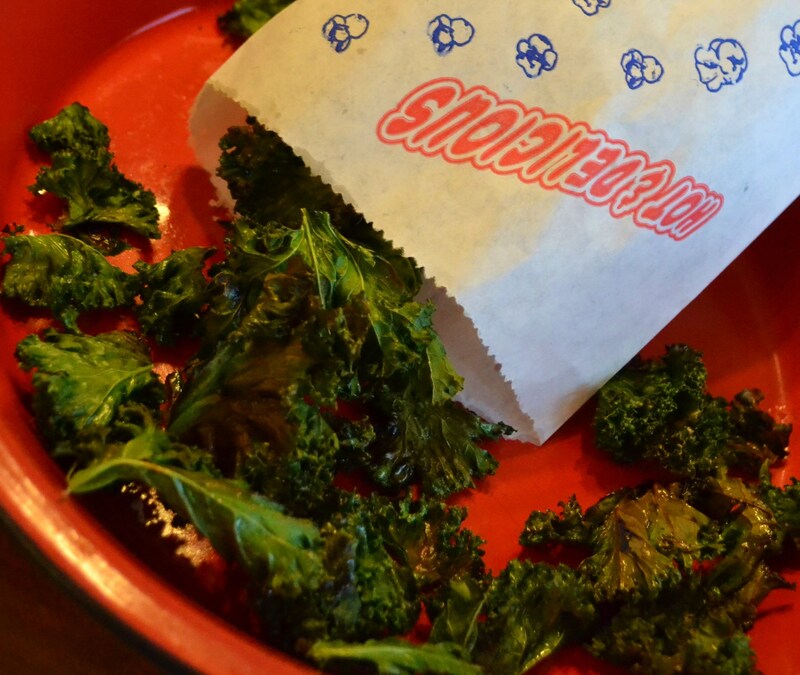 Rinse the torn up kale leaves then dry them very well in a salad spinner or blotting them on with clean tea towel. 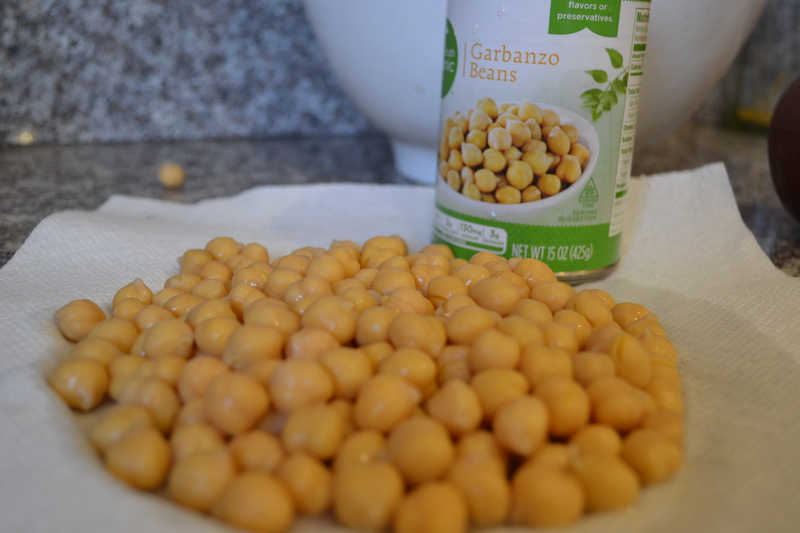 Toss them with clean hands in a bowl with the olive oil and butter. Spread the leaves out on a big flat cookie sheet, so they are just barely touching. Use two cookie sheets if needed. 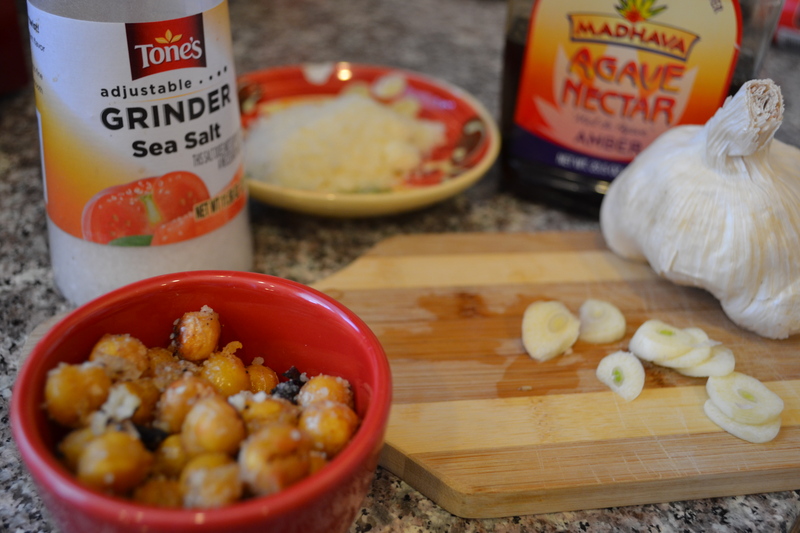 Sprinkle VERY LIGHTLY with sea salt. (Just a pinch for the whole pan. 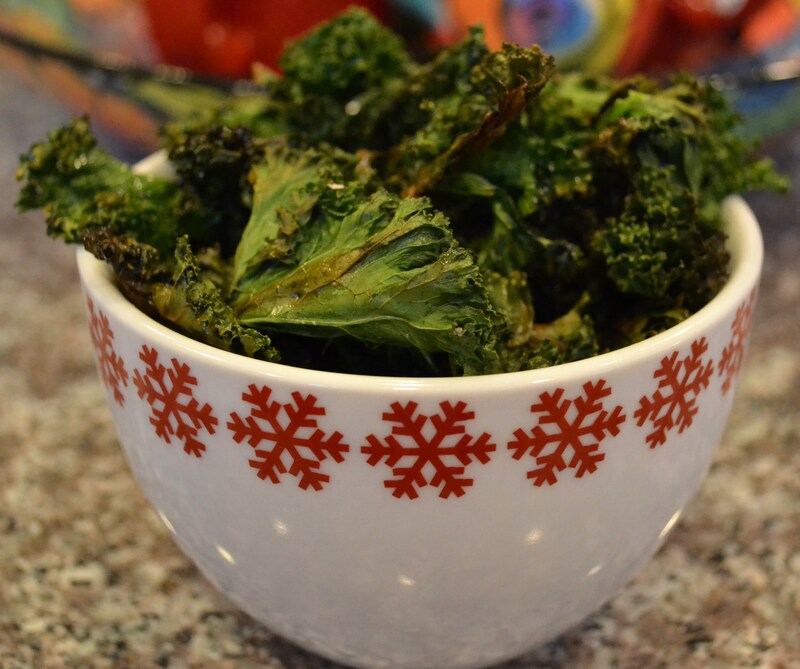 Because the kale shrinks up it is easy to over-salt them.) Bake about 8 -10 minutes. Stay near the oven and check them often. When they are light as a feather and starting to brown and get crispy, remove them and let them cool to the touch. 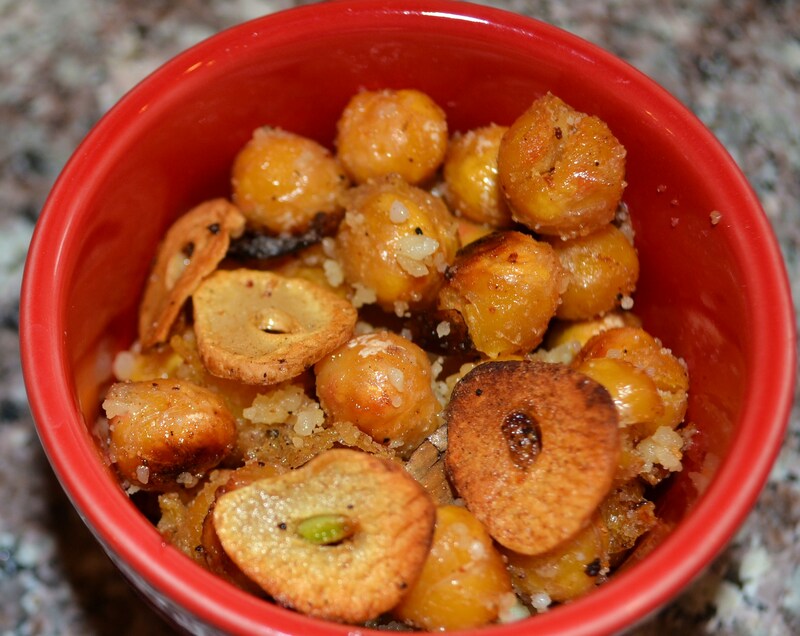 We like them still warm and fragrant, served in popcorn bowls or bags as a snack. 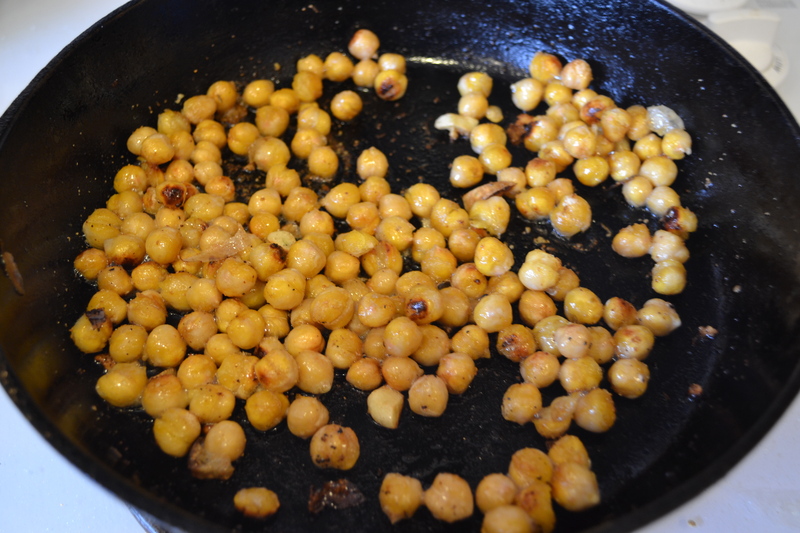 They also make nice crispy toppings for soups or pasta dishes.